Today's the day to try something different! 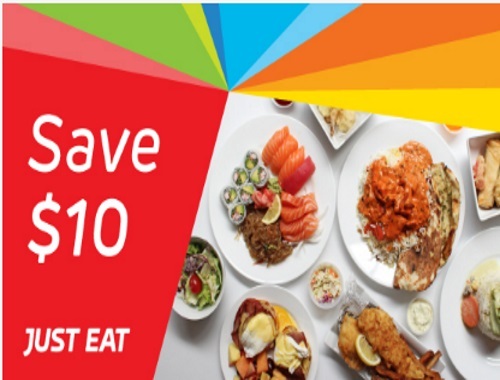 Get $10 off any order at JustEat of $35 or more by using the promo code below! Enter the promo code DISCOVER10 at checkout. Offer is valid April 13-19, 2017.